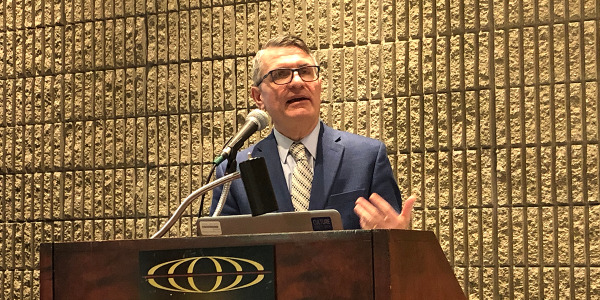 ATLANTA – As Meritor works to stay ahead in an industry facing the most rapid change CEO Jay Craig says he’s ever seen, the company announced it’s developing a new portfolio of electric drivetrains. 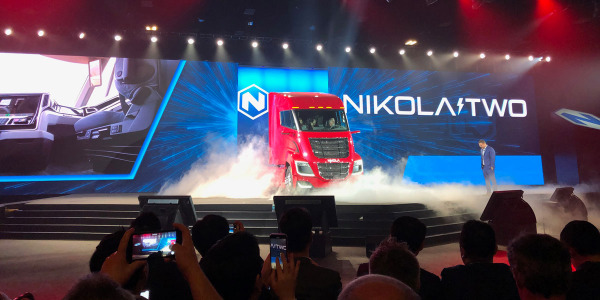 It also announced an improved air disc brake and a new low-cost aftermarket brand. “You’re seeing part of the Renaissance of Meritor,” Craig said. 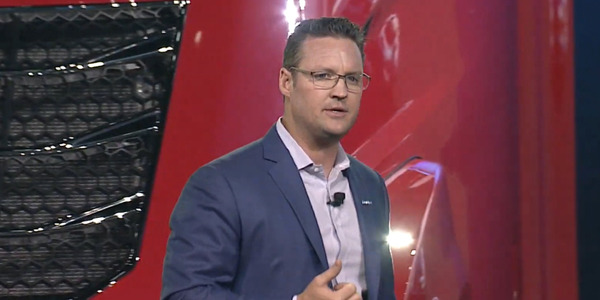 About a year into its three-year M2019 plan focusing on revenue growth, the company continues to press forward with its goal to roll out at least 20 new products during that three-year time frame. 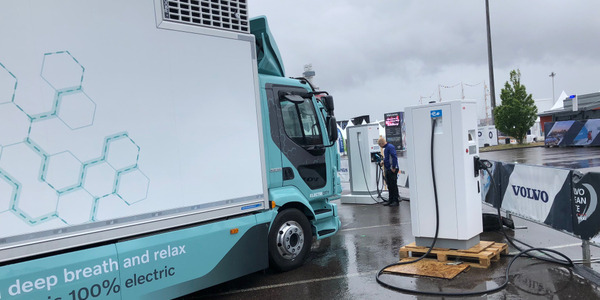 The electric drivetrains address several trends in the industry, said Cheri Lantz, vice president and chief strategy officer: the increasing quest for efficiency, global emissions regulations, and the advancement of electrification as technology improves and battery costs come down. Meritor's eCarrier and other electrified components announced at the NACV Show will be part of a demonstration vehicle to be built in 2018, with production beginning as early as 2019. Essentially, Meritor is focusing on integrating an electric motor into the differential carrier. 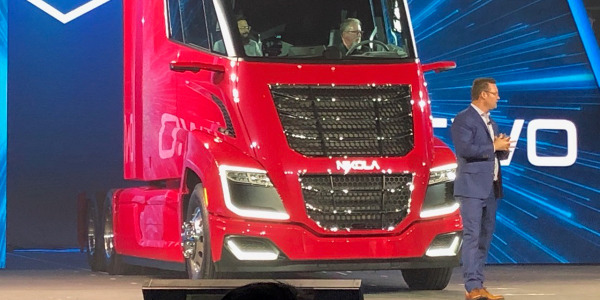 The flexible e-carrier design will be the foundation for various drivetrain configurations, including full electric, hybrid, single or tandem axles with various options based on application. 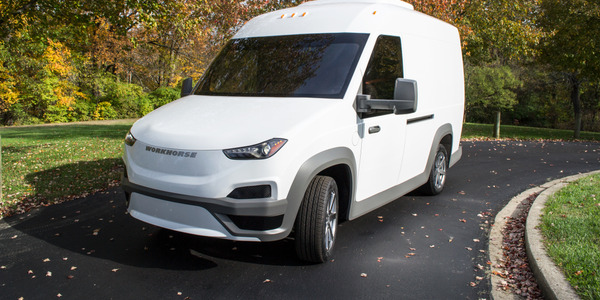 Designed for city-delivery, medium-duty and transit bus, as well as off-road and severe-duty applications, the electrified, lightweight carrier offers several benefits over remote-mounted electric motor configurations. Meritor designed the e-carrier as a drop-in replacement of a conventional mechanical carrier that does not disrupt axle or suspension packaging. 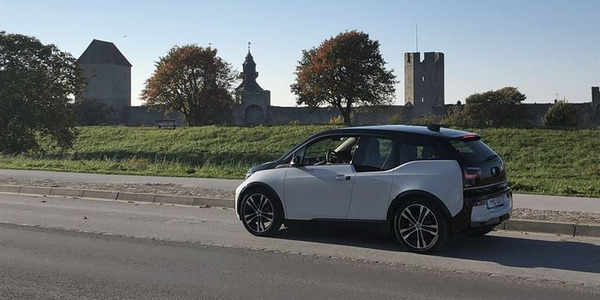 Because the electric motor is integrated into the axle, space is freed up for batteries and other electrical components, offering easier packaging and installation and a safer, more protected location inside the frame rails to mount the batteries. The design also eliminates cost and weight associated with a driveline and mounting a remote motor with brackets. 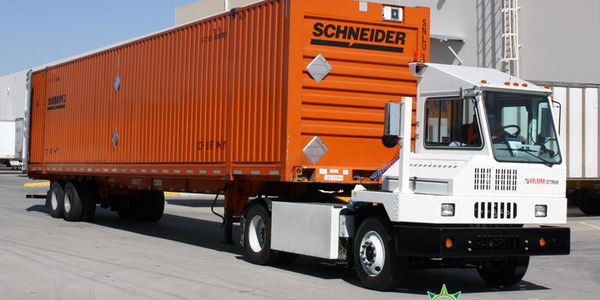 • Electric eCorner module for low-floor applications such as medium-duty Class 4 and 5 pickup and delivery vehicles and transit buses. 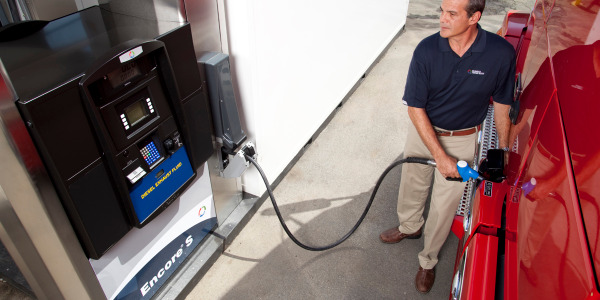 The Electric eCorner module is designed for low-floor applications such as medium-duty Class 4 and 5 pickup and delivery vehicles and transit buses. 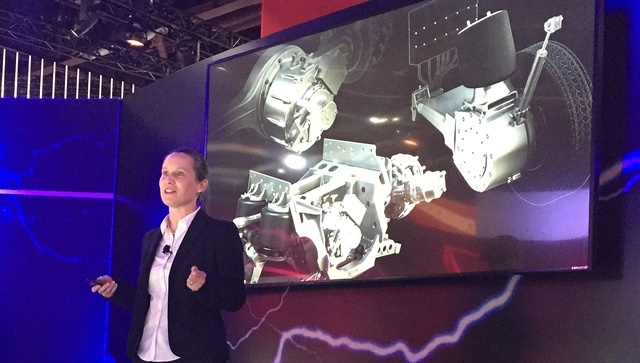 Meritor says it’s taking an integrated approach to electrification, so it will also offer braking systems optimized for e-axles. 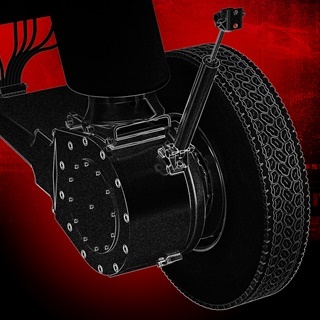 The Next Generation Quadraulic brake and Next Generation Air Disc Brake have been designed for use on hybrid or electric vehicles with regenerative braking. The components will be part of a demonstration vehicle to be built in 2018, with production beginning as early as 2019.